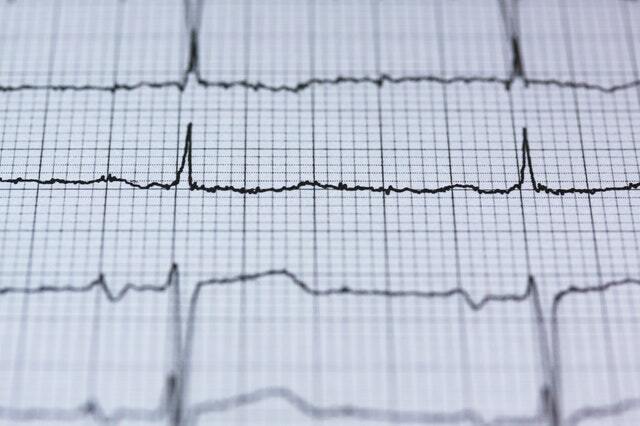 A recent article published in The American Journal of Cardiology highlights five cases in Canada involving Lyme carditis which manifest with high-degree atrioventricular block (AVB). The authors reviewed cases which occurred over a 2-year period at Kingston General Hospital in Ontario, Canada. Lyme carditis with heart block can cause non-specific symptoms and be challenging to diagnose. 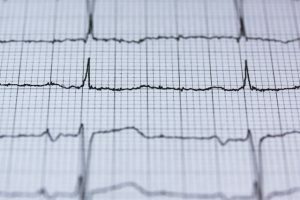 But, “recognizing this early would curtail the progression of conduction disorders and potentially avoid permanent pacemaker implantation,” states lead author Wan from Queen’s University in Ontario, Canada. The majority of patients (3 out of 5) visited the emergency room multiple times before they were correctly diagnosed. Two patients were diagnosed on their second visit. One was recognized on their fourth visit. Heart problems disappear completely in all 5 patients after 1 to 2 weeks of antibiotics. Four of the cases were prescribed intravenous ceftriaxone until their block resolved. Therapy was continued with oral. The remaining patient was prescribed doxycycline. The conduction issues resolved in all of the patients within 1 to 2 weeks after starting antibiotics. Interestingly, all of the cases involved males, younger than 35 years of age. A 14-year-old boy was the youngest patient. All were engaged in outdoor activities in an endemic region. But only three patients remembered a tick bite, and only one had an erythema migrans (EM) rash. All of the patients presented with classic symptoms of Lyme disease including fatigue, fever, headache, neck stiffness, flu-like symptoms, nausea, arthralgia, and/or myalgia. Wan D, Blakely C, Branscombe P, Suarez-Fuster L, Glover B, Baranchuk A. Lyme Carditis and High-Degree Atrioventricular Block. Am J Cardiol. 2018. No Replies to "Five cases of Lyme carditis in Canada: multiple hospital visits to diagnose"